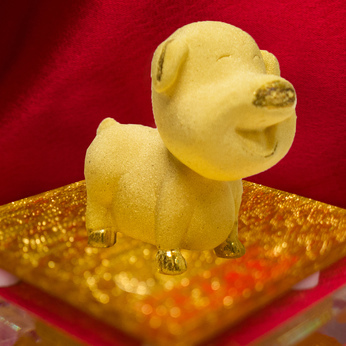 To celebarte the Year of Pig? Never too early to start! 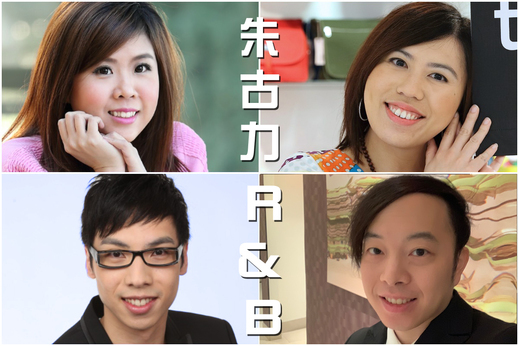 Purchase "Glamorous Disco Night Gala Dinner 2019" tickets today and make unforgettable memories with your family and friends this Chinese New Year. Gourmet Chinese cuisines, DJ disco music, live band, great lighting, lukcy draw... you name it, we have it! Did I mention the grand prizes of the lucky draw includes 2 round trip air tickets sponsored by Air Canada? 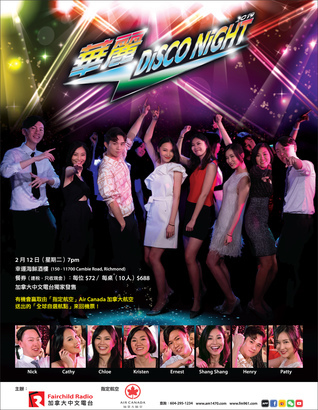 "Glamorous Disco Night Gala Dinner 2019" will be held on February 12 at Continental Seafood Restaurant. 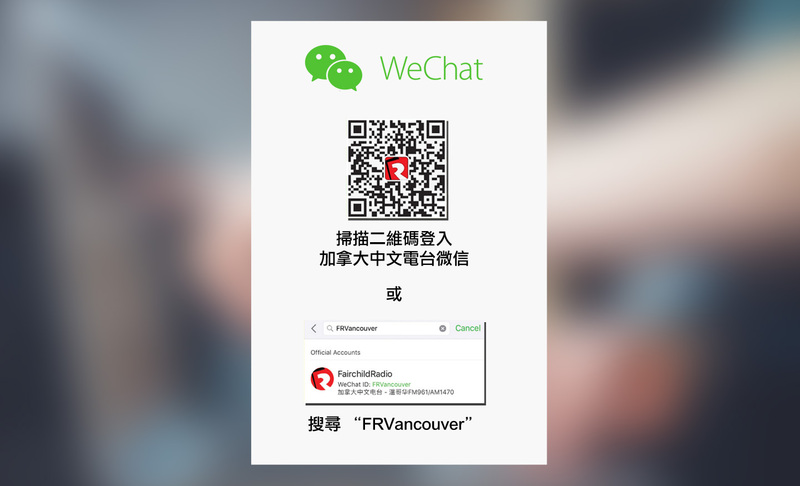 Tickets ($72 per person or $688 for 10 people) are now available at Fairchild Radio (2nd floor, Aberdeen Centre). For more information, please call 604-295-1234. Let's party!